Forget about American pie. Australia does great pies, too! You can see the flaky pastry crust. Aside from French butter, which they use to make their flaky pastry crust, Alfred shares that they also insist on only Australian beef, a standard that was set when they opened their first stall in Sydney 13 years ago. 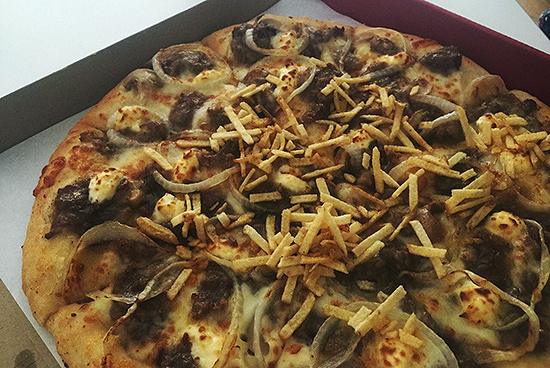 Other than that, everything else—chicken, onions, mushrooms, et cetera—are sourced locally to ensure that they use only the freshest ingredients. 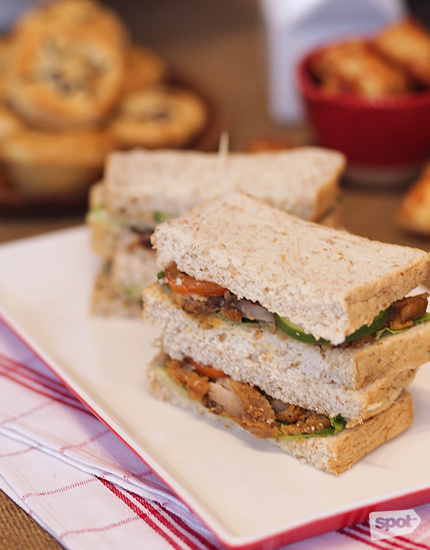 Because Pie Face isn't set up as a grab-and-go, you can relish your sandwiches in the shop. 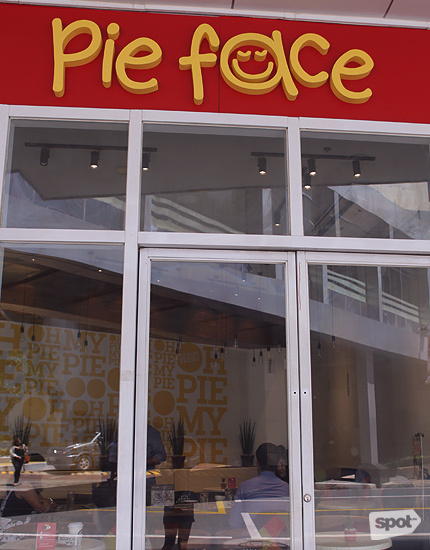 Pie Face Eastwood, the second Philippine branch of this Aussie establishment, has a quaint dining area where guests can escape the heat or rain and sit down for a quick bite. 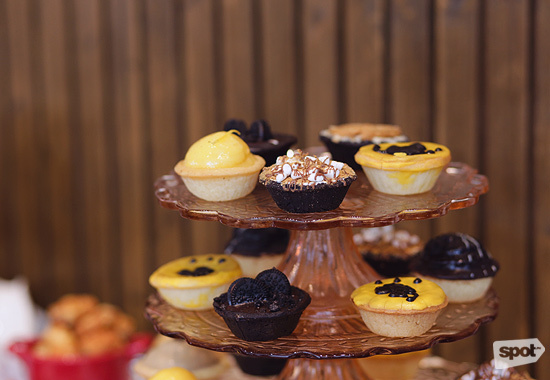 All their pies are baked fresh, in-house, and Alfred assures us their stock is replenished throughout the day. As we admire their cozy interiors, he shares that most of their branches abroad are just stalls or counters, since they are known more as a grab-and-go establishment. “We take pride in our quick service—customer transactions usually just take one minute. Faster than [some fast-food establishments],” he beams. In the Philippines, though, they are happy to accommodate dine-in [customers], since the culture is more laidback and Pie Face is only too happy to welcome guests who want to escape the unpredictable weather outside. 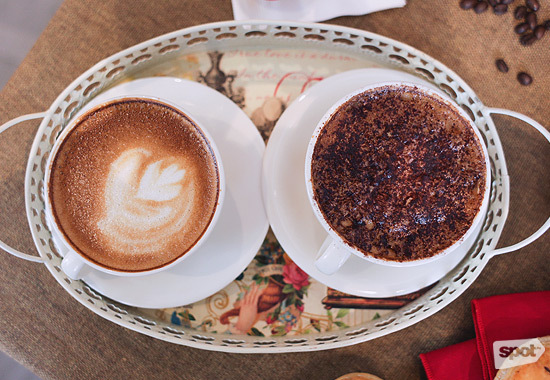 The franchise proudly offers award-winning Di Bella Artisan Coffee with their pies, although Alfred says that they are more a food establishment than a café. 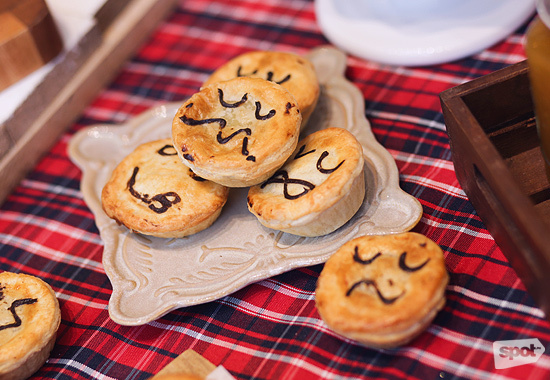 CEO Michelle Chan, who is very much hands-on in their commissary and ensures the consistent high-quality of their goods, proudly states that their pies are authentic. They did clue in on the local love for cheesy dishes, so aside from their bestselling Australian Beef, Bacon, and Cheese, they also added Philly Cheesesteak to the mix. 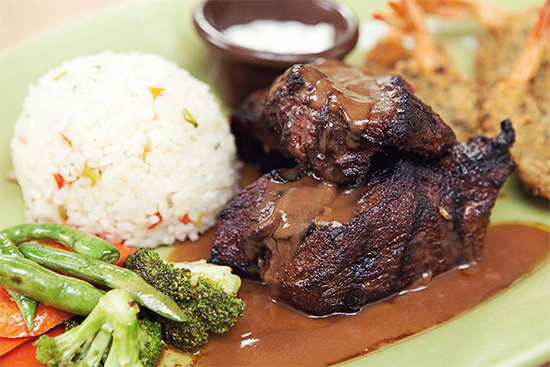 The former has a flavorful brown sauce, while the latter has flaky meat mixed with cheese. Both are inherently rich and comforting, definitely right up there with their Classic Steak. Other favorites are the Chicken and Mushroom, and for those who are up for more robust flavors, the Lamb Pot Pie. The Sausage Roll is their puff pastry stuffed with Vigan Longganisa—juicy and garlicky, the local sausage stands up well to the buttery and crisp wrap. 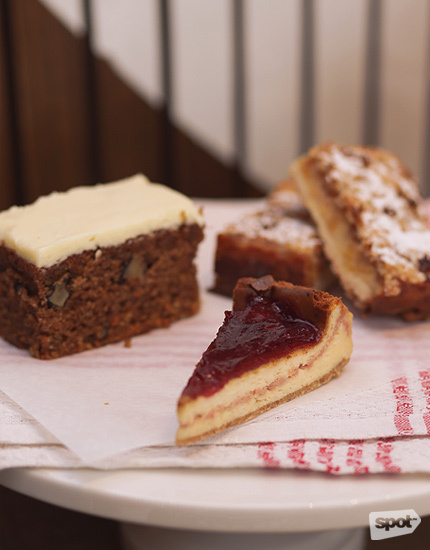 Those who prefer their pies sweet and fruity also have options. 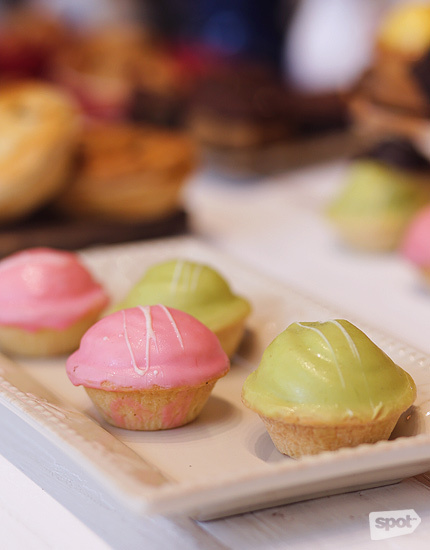 We like their tangy Key Lime Pie, which is a new addition to the menu. Alfred’s favorite Peanut Butter and Jelly Pie also made the cut. The Almond Sticks are best enjoyed fresh out of the oven—the sweet, nutty filling practically melting into the buttery pastry. 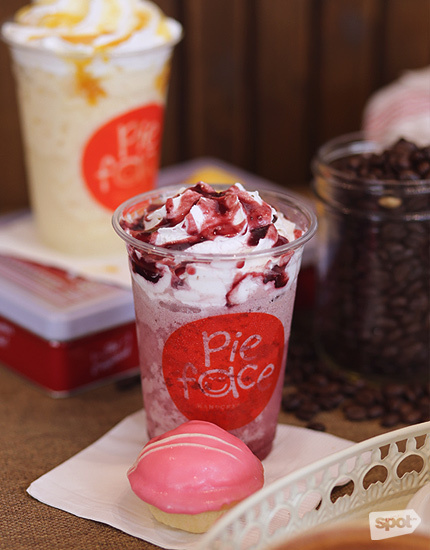 Pie Face is aggressively expanding all over the world, with branches already operational in the United Arab Emirates, Thailand, Singapore, and soon in the U.S., Japan, South Korea, Malaysia, and Indonesia. Locally, they are opening three more before the year ends—at SM Megamall, SM Fairview, and Bonifacio Global City. 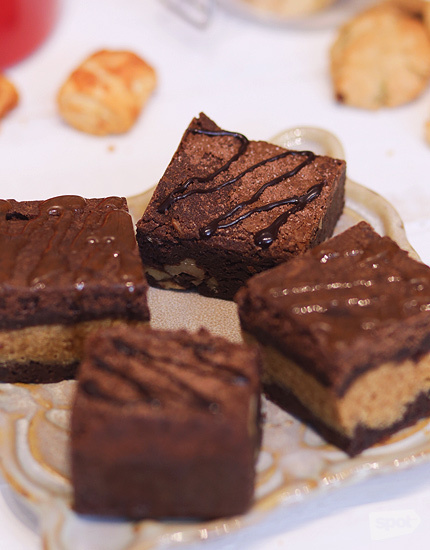 After all the obsession with croissants and cupcakes, we do think it's time for pie. 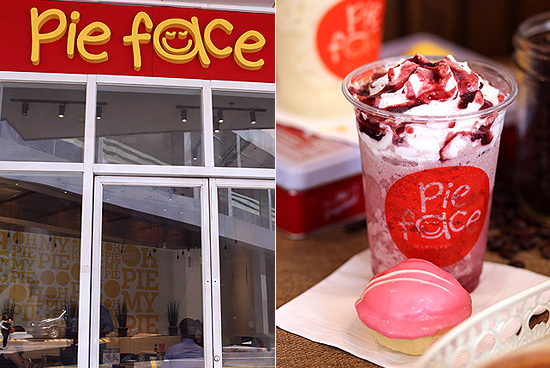 Pie Face currently has branches at SM Mall of Asia, Pasay City; and Techno Plaza 2, Eastwood City, Quezon City. 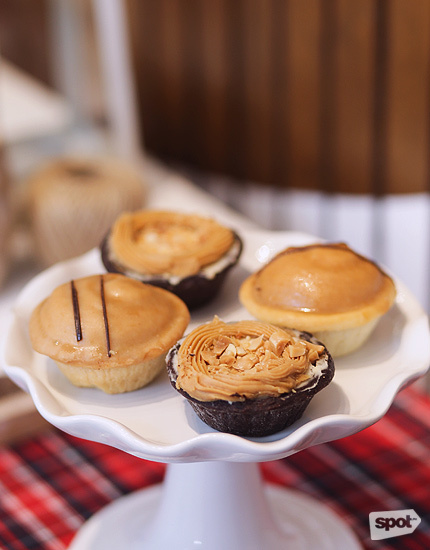 Sweet pies start at P42; savory pies start at P49.